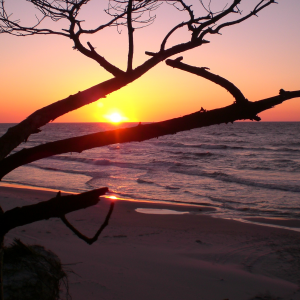 Guiding of tourist groups in northern Poland, in German or Polish. I can also assist in planning trips within the region, both for groups and individuals. 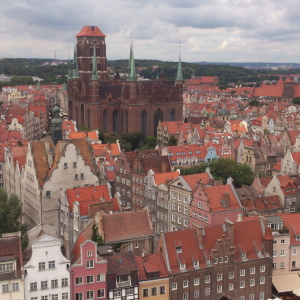 Guiding of tourist groups and private guidings in Gdansk, in German or Polish. 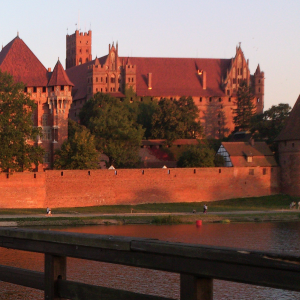 Guiding of tourist groups and private guiding of Malbork Castle in Poland, in German or Polish. 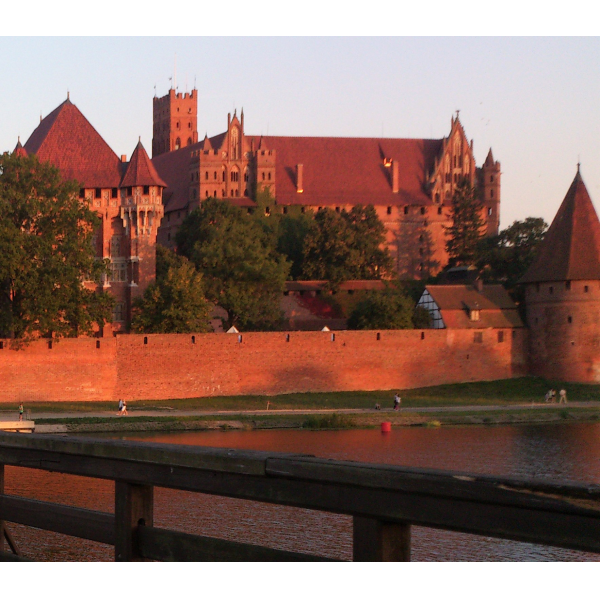 Malbork castle is the largest castle in the world measured by land area. 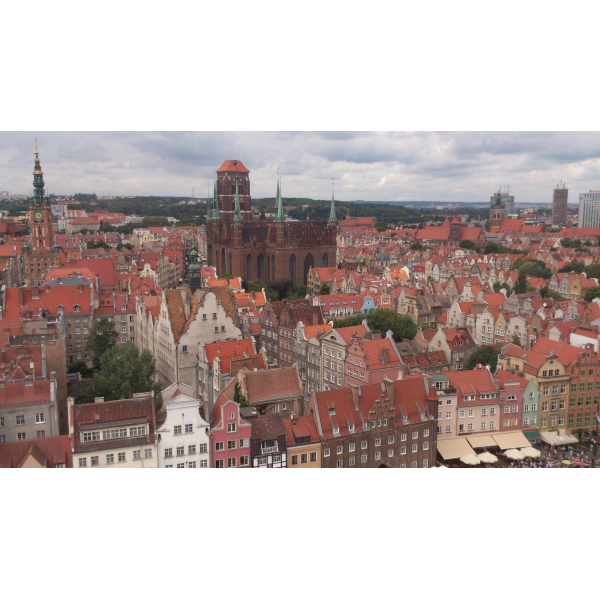 It is also Europes biggest brick building. 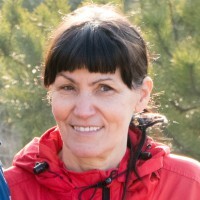 I have long experience in guiding groups in northern Poland. 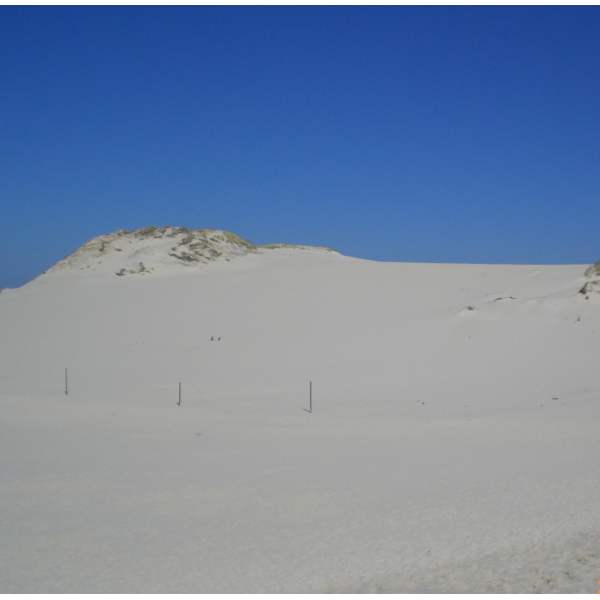 I have mainly worked with guiding large groups. 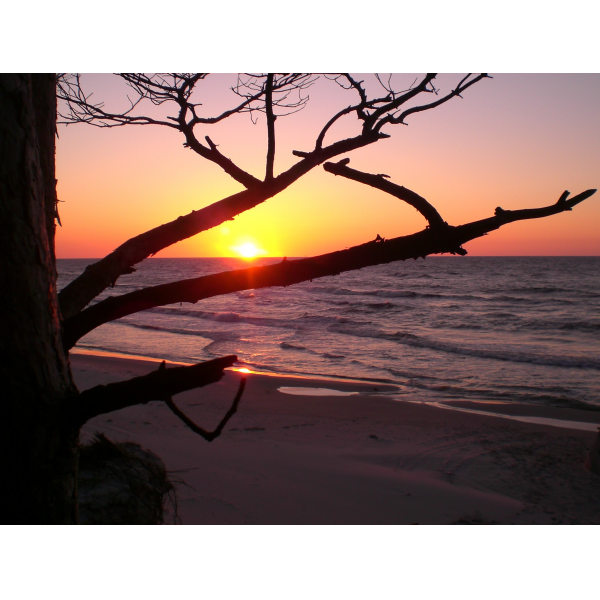 I have also worked long with trip planning for groups and individual travellers withing the region of northern Poland.